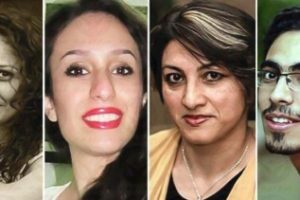 Sima Eshraghi, a Bahai from Mashhad, has been released at the end of a five-year prison sentence. She was arrested in 2008 and spent three months in solitary confinement before being released on bail. 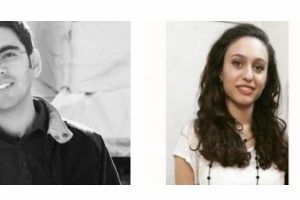 At the end of October, 2009, she and Jalayar Vahdat were sentenced to 5 years in prison for propaganda against the regime, acting against national security in the form of Bahai activities, illegal assembly, publishing and distributing Bahai books and CDs, and blasphemy. Seven other Baha’is from Mashhad were tried at the same time. 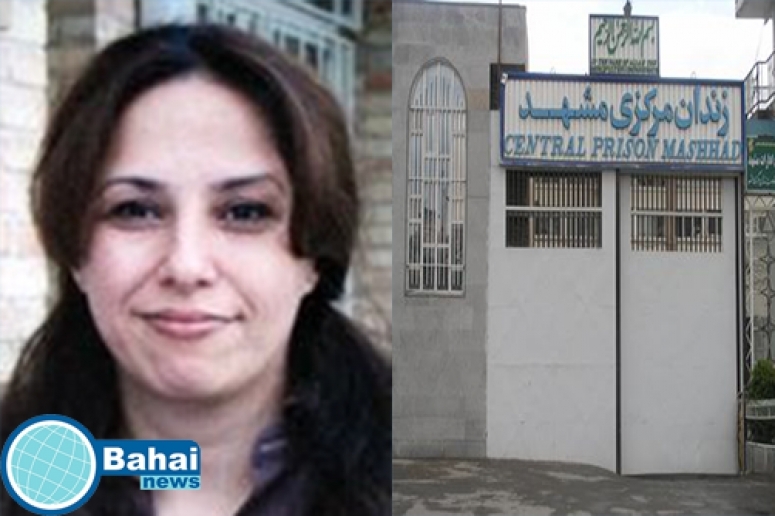 She began serving her sentence in Vakilabad prison in Mashhad on October 24, 2010. 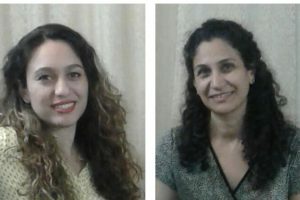 The Bahai prisoners in Mashhad were often denied the normal furlough, because of opposition from the Ministry of Intelligence.